Working around high and low voltage electricity creates a danger of an Arc Flash or a flash fire incident. There are hundreds of Arc Flash incidents every year in the UK, and the awareness that there is a real danger of injury or fatality has never been a more current topic. 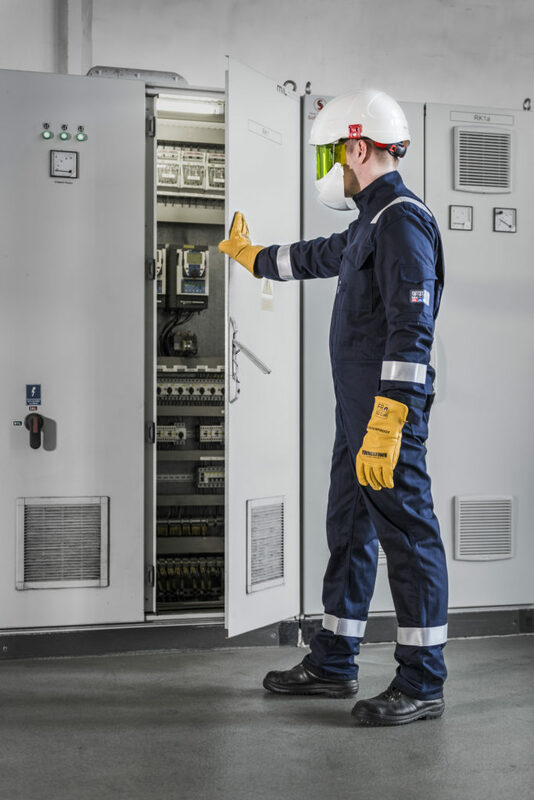 The value of providing Arc Flash and Flame Resistant protective garments that are proven to reduce, if not eliminate injury as well as saving lives, has never been as high up the Electrical PPE agenda. Power lines, distribution centres, industrial power supply maintenance: all these put your team at risk from an Arc Flash incident. ProGARM delivers Arc Flash clothing that offers your team comprehensive protection against an Arc Flash or flash fire incident. And at ProGARM we are different to other manufacturers. 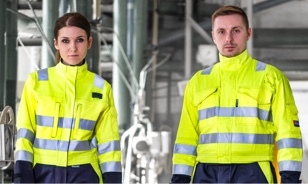 As well as offering the ultimate Arc Flash and Flame Resistant protection, we’ve made it our goal to design and develop garments that are comfortable to wear and made with the range of features to help your team work effectively. Our experience is that teams aren’t as well protected as businesses like to believe. 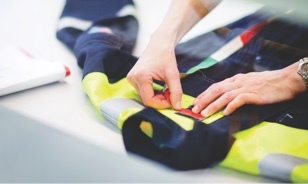 Alongside garments that aren’t fit for purpose because of Arc rating and design, we regularly see employees failing to wear garments in such a way as to provide the protection they need. 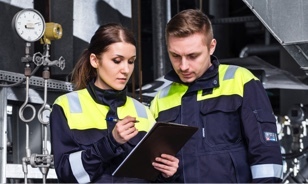 We say our products are “as comfortable as pyjamas” and that means your team will enjoy wearing their Arc Flash and Flame Resistant protective garments – almost as much as you’ll enjoy the knowledge of keeping them protected. That protection and comfort doesn’t have to be expensive either. With garments that our clients tell us can last as much as 70% longer and the assurance of our Lifetime Seam Guarantee, why not take a look at how the quality and durability of ProGARM Arc Flash garments makes ProGARM Electrical PPE a cost-effective choice. We know that you keep our lights on and the wheels of industry turning. Our goal is to help you do it safely. Explore the ProGARM difference and what makes our garments special.